There’s something special about the Broome Races! The Broome Races are quintessentially a bucket list item and maybe an opportunity to tick a couple of items off your own list in a single gallop! 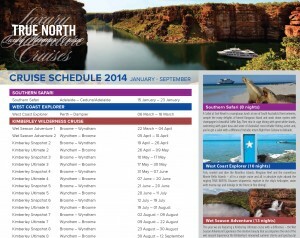 Kimberley Cup day is on August 3 – the week before the TRUE NORTH’S Kimberley Ultimate Cruise departs Wyndham and, the Broome Cup is on August 17. There is never a better time to visit the Kimberley – the whole region is under the whip! The national parks and all of the other seasonal attractions are open and ready to impress! And, there are still a handful of cabins available on both of the above departures! Don’t miss a unique opportunity to race and cruise! Contact your adventure partners now on (+61) 8 9192 1829 – you might qualify for one of our current incentives - there are some great savings to be made! Now this one is well and truly up there in the big stakes department – an odds-on favourite with anyone who appreciates the best of the best! An opportunity to discover the amazing Raja Ampats – an archipelago of more than 1500 islands, cays and shoals. 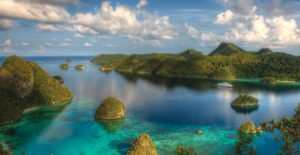 An opportunity to cross the equator and see the breathtaking Wilson’s bird of paradise, to snorkel amidst clouds of harmless jellyfish, to swim with manta rays and to explore jungle in the land of the undiscovered! Featuring return flights in our chartered jet – a gobsmacking adventure laced with comfort and style! 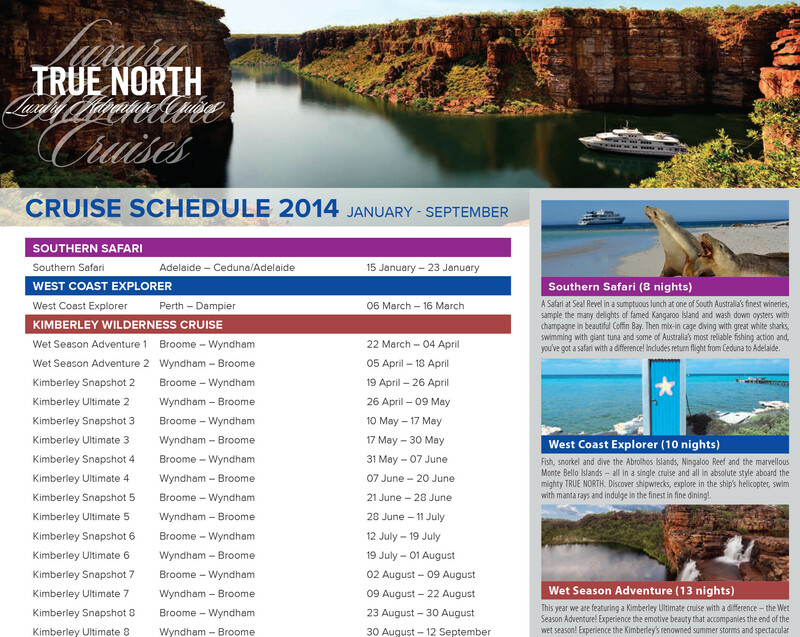 North Star Cruises has just released a revised cruise schedule for 2014. And as you might expect there is something new on the card! A maiden runner called the Wet Season Adventure. For more information see our Cruise Schedule. Happy Racing and, see you on the TRUE NORTH!